Enhance and customize the eCommerce features of your site – including product pages, checkout and search. Your store, your way. 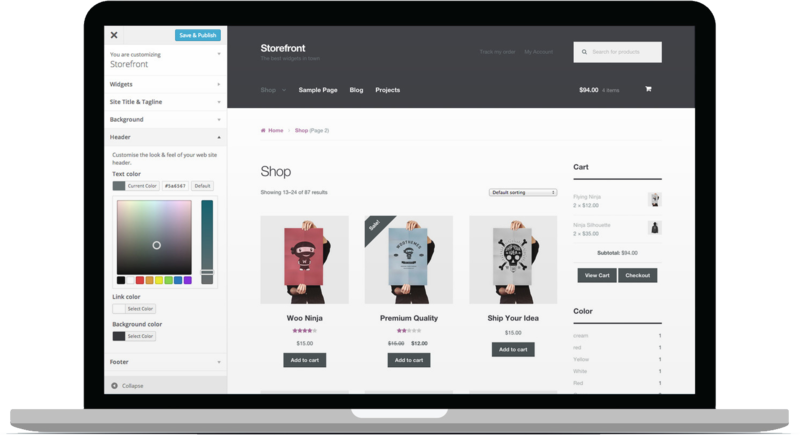 Enhance and customize the eCommerce features of your site - including product pages, checkout and search. Your store, your way. Run each language in a separate site and create a professional multilingual website without performance loss and no lock-in effect. Highlight relevant products, offers like free shipping and other up-sells during checkout. Create, assign and list brands for products, and allow customers to view by brand. Create special pages where customers can choose products, checkout & pay all on the one page.